Most cars today have a cam belt which requires replacing every few years as per the manufacturer’s recommendations to prevent a costly vehicle breakdown. Alternatively, some vehicles have timing chains, although these are less commonly seen these days, which do not require replacing as often, however they do wear out over time so eventually replacement will be necessary. Although some people put off getting a cam belt replacement in an attempt to save money, if it should snap the damage to the vehicle can be quite extensive and costly to repair, making replacement a much more cost-effective option overall. Why Choose Charlwood Auto Repairs For Your Cam Belt Or Timing Chain Replacement? While there are many garages offering cam belt and timing chain replacement in Horley and the surrounding area, if you bring your vehicle to Charlwood Auto Repairs you can enjoy many excellent benefits. Get the same high level of service that you would expect from a dealer but at a fraction of the cost. We are specialists in replacing cam belts and timing chains and our vehicle technicians are experts in this field, so you can depend on our extensive knowledge. We are highly experienced in dealing with all kinds of cars and vans, so you can be confident that whatever the make or model of your vehicle, We can carry out your replacement to the highest possible standards. Don’t put off getting your cam belt or timing chain replaced – save yourself time, money and effort by arranging your replacement with us today. What If I Don’t Know When My Cam Belt Needs Replacing? 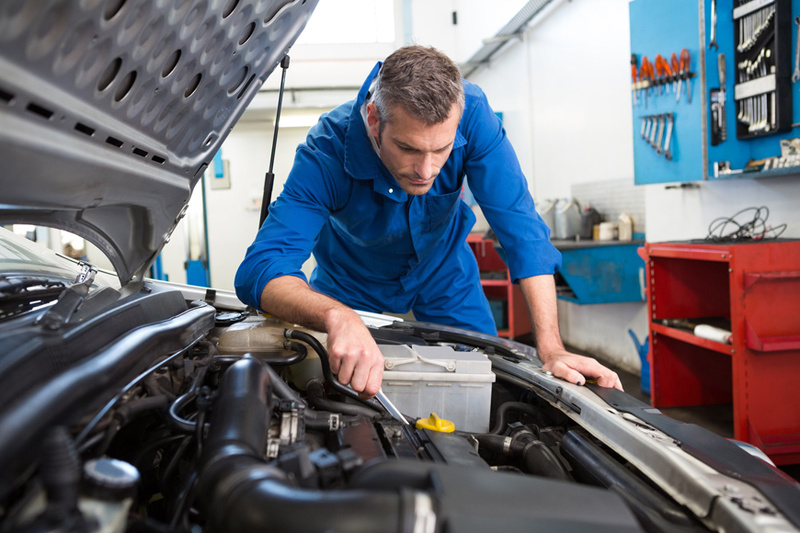 Don’t worry, if you’re not sure when your vehicle’s manufacturer recommends your cam belt should be replaced we can check that information for you by looking up the manufacturer’s guidelines about age and mileage. Isn’t Getting My Cam Belt Replaced Expensive? Do I Really Need To Bother? 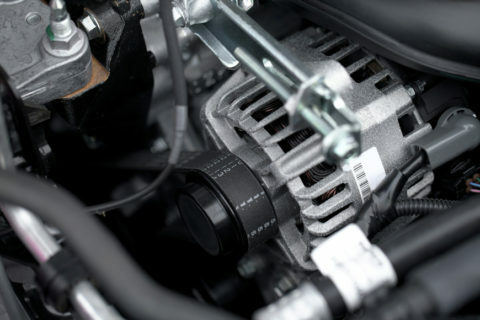 We advise that everyone gets their car’s cam belt replaced at the recommended intervals. While there is a cost to replace your cam belt, this is a fraction of the amount that you would need to spend on repairing your vehicle if the cam belt snapped. The cost of repairs of this nature can run up to over £1000, and so in the long run it will actually save you money to pay for the replacement. How Do I Know If My Timing Chain Is Wearing Out? Although timing chain failures are relatively rare, they do happen, and repairs can be extremely costly, so if you notice any of these signs it’s a good idea to come to us to get it checked out.